Such an amazing mother you are!! Why oh why do we always want what we don’t have? I would LOVE to have curly hair! 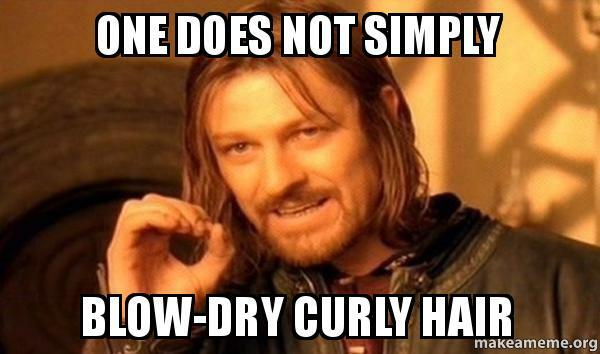 I spent years getting my hair spiral permed (Are you too young to remember that?) And one of my best friends who had naturally curly hair would spend hours straightening hers! Hahaha ohhh I’m not too young to know perms. I had a few spiral perms myself 😂 I just love her curls but it’s a full time job taking care of them! Hahaha we are never satisfied with our hair! I just remember begging my grandma to take me to the salon with her to get curls like she did every Saturday. She would go “have her hair set” aka they would curl and style it, and every so often permed.